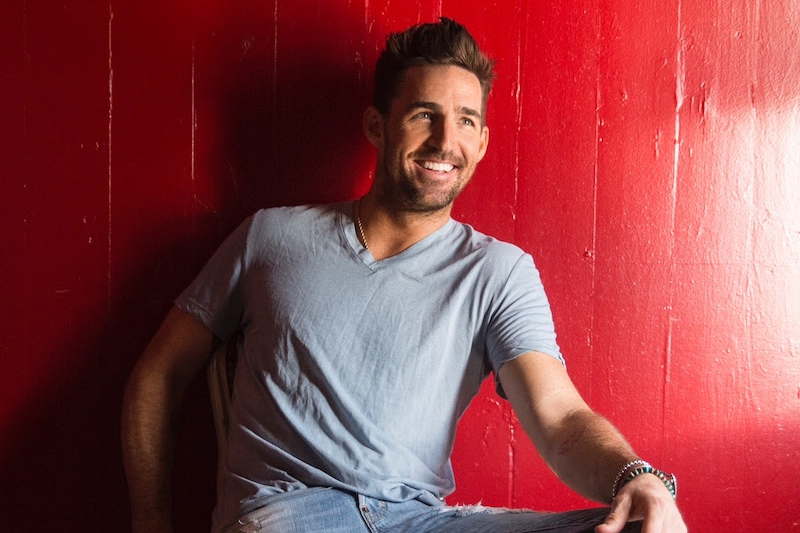 Jake Owen’s hit single “I Was Jack (You Were Diane)” holds the No. 1 spot this week on Billboard and Country Aircheck/Mediabase country airplay charts. It went No. 1 on the MusicRow CountryBreakout Chart back in May. The song is the fastest-rising single of Owen’s career, and his seventh No. 1 hit. It is his first single release for Big Loud Records and currently has over 25 million streams. Owen continues his headlining Life’s Whatcha Make It Tour 2018 through September.